Generally speaking, every major iOS update will fix the leftover issues of earlier iOS and be a notable step forward, however, users may have experienced iPhone running slow after iOS 11 update, especially for those who have installed beta version. If you are unbearable with a lagging and freezing iPhone/iPad after iOS 11 update, have a look at below methods we concluded about how to speed up a slow iPhone X/8/7/7 Plus/SE/6s/6/5s, iPad Pro/Air/Mini and iPod touch. Is you iPhone getting slow after update? Whether because you have just upgraded to iOS 11 or years have passed, you can try below methods to fix iOS 11 slow on iPhone 7/6s/6/SE or iPhone X/8. A simple restart will help remove useless caches and improve processing performance more or less. If normal way won’t work, try force restart by long pressing the Sleep/Wake button and Home button on iPhone 6/6s/6s Plus/5s. Or Volume Down + Home button on iPhone 7/7 Plus. iOS 11 provides awesome animations and effects when launching apps, receiving and sending iMessages, etc. Reducing the effects can speed up iPhone performance on iOS 11. To do this, go to Settings > General > Accessibility > Reduce Motion. When you enabled background refresh on iPhone/iPad with iOS 11, the apps running at back stage will be refreshed with new information all the time, which will definitely employ system resources and slow down iOS 11 iPhone speed. Disabling it on Settings > General > Background App Refresh can improve performance on a sluggish device. One of the main reasons for iOS 11 sluggish on iPhone 7/6 attributes to the limited memory space occupied by browser history, temporary files, installed apps, media files, iOS update data. Free up some storage by removing and deleting these contents will to a large degree make iPhone run faster with iOS 11. When iPhone/iPad run incredibly slow over time, you are good to reset iOS 11 device as new. Do remember to make a backup before you operate it or you may be confronted by the risk of data loss. 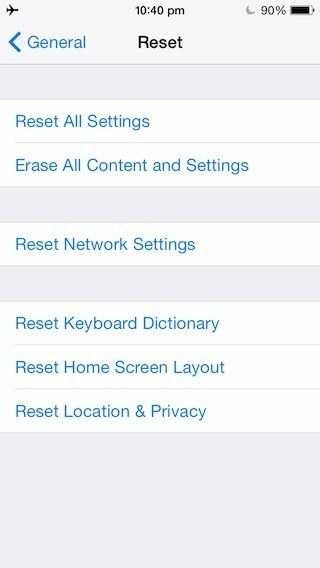 Head for Settings > General > Reset > Choose both Reset All Settings and Erase All Content and Settings. When iOS 11 update makes your iPhone or iPad sluggish and lagging, you can always uninstall iOS 11 on your device and go back to a stable iOS like iOS 10.3.2/10.3.1 that work fine with your device or even earlier version as you like. 1. Launch this iOS 11 cleaner on your PC/Mac, and then connect your iDevices with it. Choose "Speedup & Clean" on the main interface. 2. Click "Quick Scan" to scan your iOS device. After scanning, you will see the detailed files to be deleted and how much storage space can be freed up. Hit Clean button to remove useless contents and uninstall unwanted apps from iOS 11 iPad/iPhone. 1). For Photos, you will be given the choice to compress or delete depending on whether you want to keep them or your device. 2). 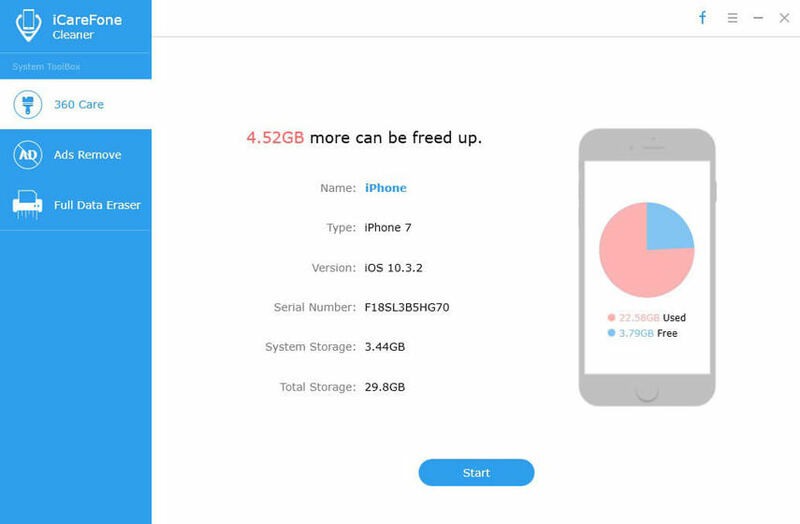 For Large Files and Apps, you can transfer them to computer and then delete from your iPhone/iPad to reclaim more storage. 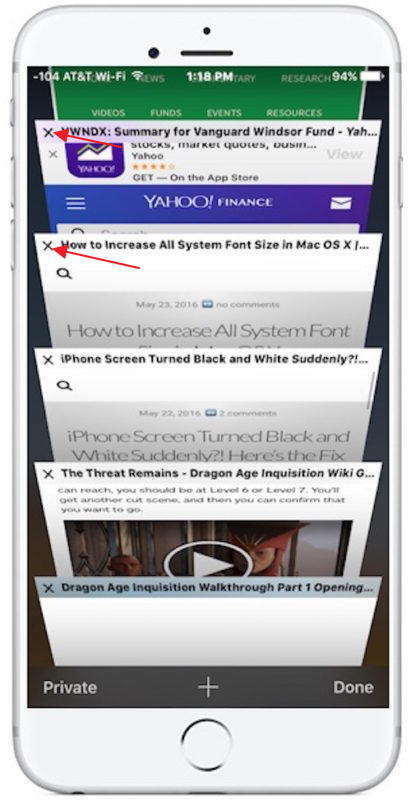 The listed tips will to a large degree help speed up slow iOS 11 on iPhone, iPad. Hope you will regain a iPhone runs smoothly like before.